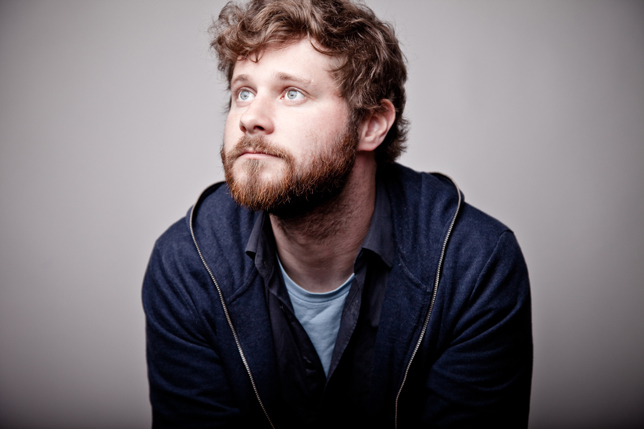 Here’s a sweet new tune from folk songwriter Dan Mangan called “Oh Fortune” that we’ve been enjoying today. The song is set to appear on a new album of the same name due out September 27th on Arts & Crafts. 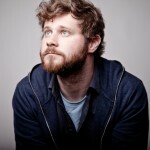 For now we can only offer you a stream of the song, but an MP3 can be found over on the Dan Mangan site. The guys really is an incredible songwriter.